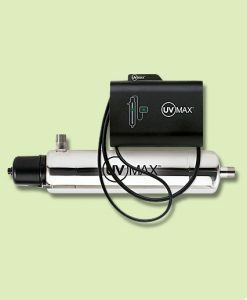 With a product line that offers a wide range of features and benefits the TrojanUVMax allows us to customize the perfect UV water filtration system for any household. UV Max UV/Filter systems can be used even when your drinking water requires additional filtering. Eliminating particles and reducing unpleasant odors and taste these systems come equipped with sediment and carbon filters.